For centuries, lighthouses have been used by sailors all over the world as beacons of safe haven. Now, engineers have taken this design and applied to a different method of saving lives. Rather than preventing the tragedy of shipwreck, the so-called Lighthouse Detector warns people if an area has become contaminated with radiation. 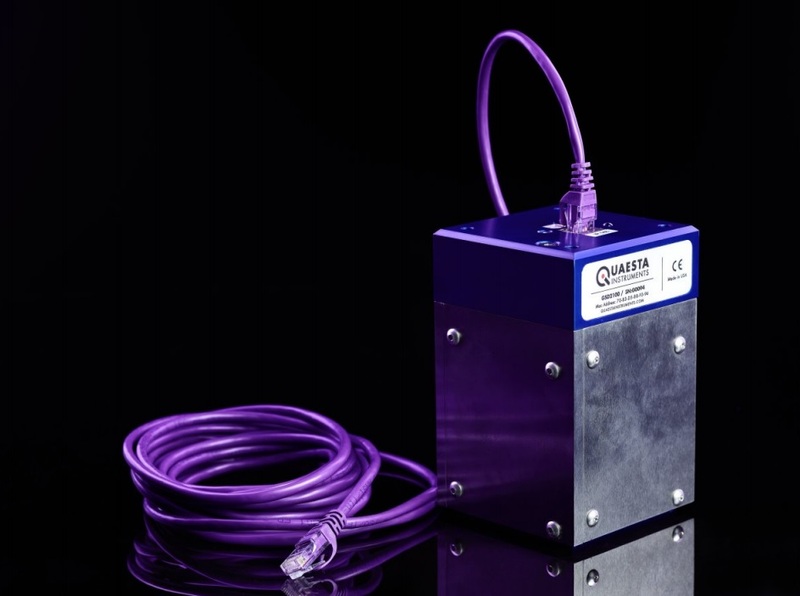 Developed in a collaboration between the Los Alamos National Laboratory (LANL) and Quaesta Instruments, the Lighthouse Detector is a highly accurate radiation detector that can either be affixed within facilities or placed on top of hazmat robots. The device makes use of the common lighthouse design and reverses its nature - rather than emitting light, the Lighthouse Detector absorbs and senses radiation, making it useful in detecting radioactive leaks. Unlike other radiation counters, which are omni-directional in nature, the Lighthouse Detector makes use of a directional approach to radiation detection. By employing an array of sensors combined with blocking material, the device can tell the specific direction of the radioactive contamination's source. Furthermore, the Lighthouse Detector can also distinguish between multiple radiation types and eliminate background radiation in its analysis, as well as estimate the size and shape of the contaminated area. Due to the precise and automated nature of the Lighthouse Detector, the research team responsible for its invention sees the device being used as both an alarm system in sensitive facilities. According to the team, the device can also be used to designate "safe zones" in the event of problems in facilities such as nuclear power plants, since it can accurately tell which radiation levels are lethal or not.